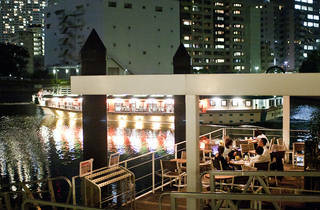 A beer garden is all well and good, but for those who are especially dedicated to open-air boozing only a boat will do. 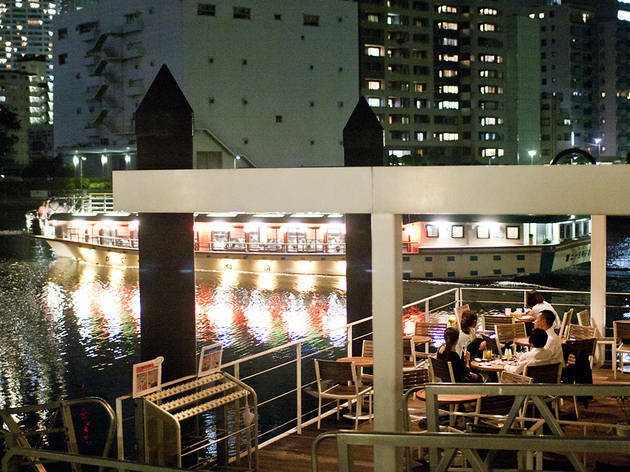 Check out the Odaiba Rainbow Bridge from the water as you cruise past on TY Harbor Brewery's Saturdays-only floating lounge, while filling up on a tapas buffet and an all-you-can-drink selection that includes three types of craft beer. This is an adult-only event so leave the little 'uns at home, and be sure to book early – with room for just 12 passengers, spaces fill up fast. ¥8,000 per person.